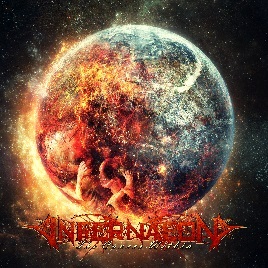 INFERNAEON - "The Cancer Within" - Get it now! Have you purchased your copy of our latest album "The Cancer Within" yet? Click here to get it on amazon.com right now!